Karen Spofford is an executive coach who focuses on implementing leadership development solutions that link individual executive effectiveness to organizational performance. Karen coaches high potential executives to develop intellectual, physical and social polish as well as, develop the support systems required to ultimately achieve personal and professional greatness. Her work with high impact business teams focuses on optimizing their structure, their appreciation and their understanding of one another, and their communication and interactions, which will allow them to powerfully execute and deliver beyond expectations. Karen has over 20 years of experience as a business leader in supply chain and financial management in the Pharmaceutical and Financial sectors. As the Senior Director, Supply Chain Operations for Bristol-Myers Squibb (formerly DuPont Pharmaceuticals), she led a global division focused on business resource planning, demand management, customer service, contracting, rebates, logistics, distribution channels, accounts receivables, collections and product returns. Additionally, Karen has significant expertise in Investment and Commercial Banking on the buy and sell side, including commercial paper issuance, investment, cash and debt management. Karen successfully coaches C-suite, senior and mid-level executives, leadership and project teams and entrepreneurs in a variety of industries including financial, insurance, pharmaceutical and communications. Her coaching areas of focus include: High Potential Development, Leadership with an emphasis on Influence & Executive Presence, Communication Effectiveness, Onboarding and Team Effectiveness. She is certified in multiple assessment instruments and embraces BeamPines’ goal focused, three phase coaching approach. In addition, Karen conducts Executive Coaching, Team Coaching and is an Adjunct in St Joseph’s University Executive MBA Programs as well as, Executive Coaching for students enrolled in the Wharton School of the University of Pennsylvania. 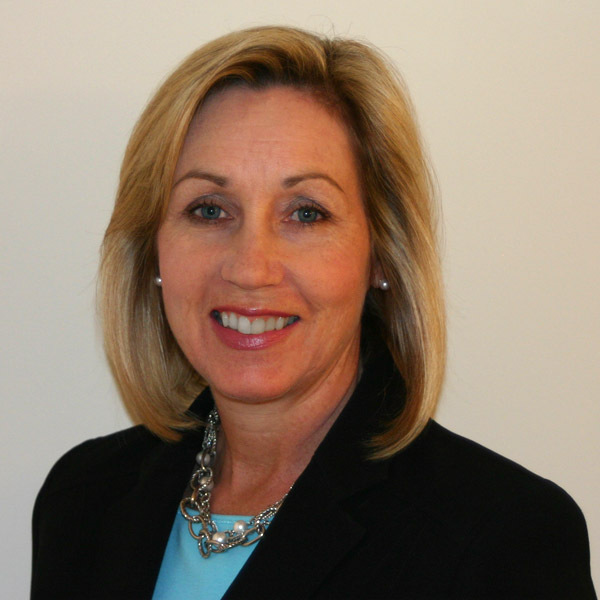 Karen holds an MBA from Villanova University and also earned a BBA in Finance from Saint Mary’s College. Karen is certified by Corporate Coach University and is a Certified Cash Manager. She lives just outside of Philadelphia with her family.